Richard Irwin (Belper, United Kingdom) on 23 March 2009 in Plant & Nature. 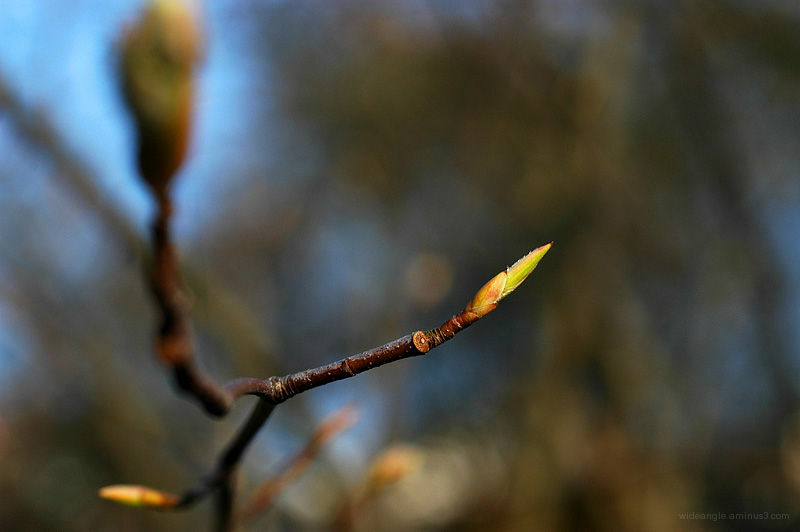 Here are some images of new shoots, buds & spring things. Wonderful light, framing, depth of field and colour. A great photo. It sure is pointed. I love the way the light hits the plant. Beautiful scene of the first days of spring. The bud just jumps out from the background... excellent bokeh! Excellent shot. Fantastic depth of field. Really nice. Fabulous shot. You do a superb job with the focus on all these floral shots. Nicely done! I like the muted effect you have given it. Nice focus,the bud leaps out from the shot !! Outstanding selective focus! Terrific catch of the light! Beautiful spring shot! Love the lighting! great dof here. another awesome reminder that spring is on the way! Brilliant DOF. The background like an abstract. Seems very concurrent with our spring. Excellent shot of this new shoot. Superb detail and color. Very nice. jolie lumière, pour ce début de printemps..
Like the great play with DOF, background is very beautiful and light on the bud is marvelous.